Ever have that moment when you have to dial into a conference call while trying to run through the airport? When you’re trying to find the dial in number while pulling out a boarding pass, or better yet, trying to show the boarding pass on your phone without losing the connection? All while trying to mentally wrap your head around what emails you need to send before you don’t have access to Wi-Fi for what feels like eternity? If not, lucky you! But for those of us who know, traveling whether for work or pleasure, can feel like a juggling act that leaves you unsettled and exhausted. Tripit: TripIt organizes travel plans into one place. It has some cool features, too: forward all your hotel, flight, car rental, and restaurant confirmations to Tripit and it’ll put together a master itinerary for you, so you know exactly where to be and when. It’s like having my own personal travel assistant! The Reminders App: That’s right. That pre-installed reminder app on your phone is helpful and efficient for organizing all your to-do lists and set deadlines. It allows you to create multiple lists, too – so any racing thoughts about urgent items to handle when you return to the office or deliverable items from a call that you’re taking while in transit can be easily stored here. Although I love this app, I do keep my notebook by my side at all times. It’s where I keep my master to do list, take notes, etc. but sometimes you don’t have time to pull out a notebook and a pen in the middle of the street. Slack: Slack is the perfect app for communicating in real-time with your colleagues. 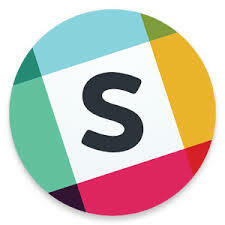 Slack allows you to easily communicate “on the go” with colleagues for a quick check-in. 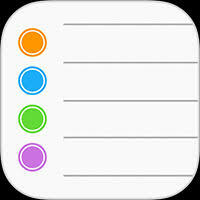 The app also allows you to send real-time private and group messages as well as share and edit documents. 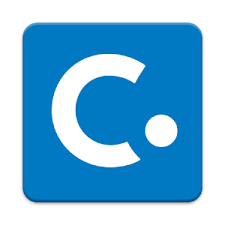 Concur: Expenses are the last thing I want to organize when I return from a trip. In fact, I think I’m not alone when I say that I dread them! 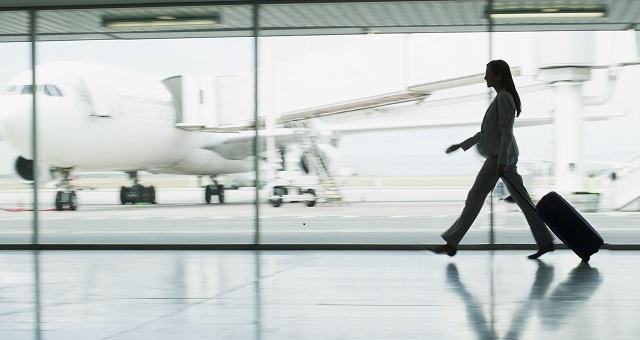 Concur takes away the hassle and assists with travel expenses. You can photograph receipts, import charges on your credit card, and edit expenses directly on the app. 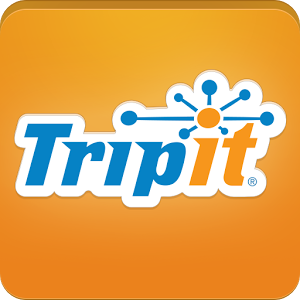 You can also link it to Tripit to keep all of your itineraries and expenses in one place. Nightly Organization: This isn’t an app, but one of the best ways to stay organized on the road and in the office, is to reorganize things before the night is over. I usually take care of any urgent emails, compile my needs for the next day, and finish anything that needs my attention, including tidying up my space. This allows me to go to sleep somewhat organized and ready to tackle the day when I wake up. Do you have any apps or organization tips when you’re traveling? Please share them here, so we can all benefit! Hello, I think your site might be having browser compatibility issues. When I look at your website in Chrome, it looks fine but when opening in Internet Explorer, it has some overlapping. I just wanted to give you a quick heads up! Other then that, fantastic blog!